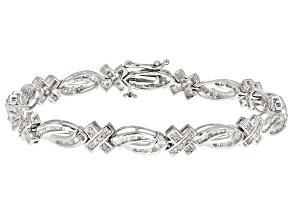 Show off your sophisticated style when you shop JTV diamond bracelets, and find irreplaceable pieces to wear for years to come. 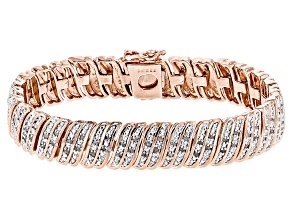 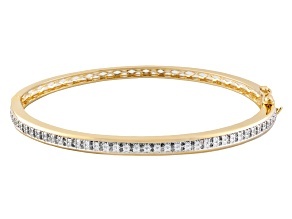 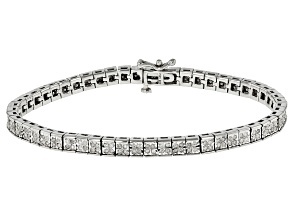 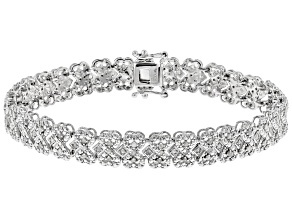 Beautiful and timeless, diamond bracelets are a great way to dress up your outfit. 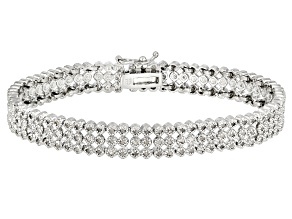 Discover stunning diamond bracelets when you explore JTV's collection. 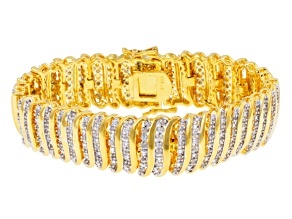 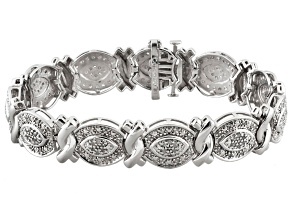 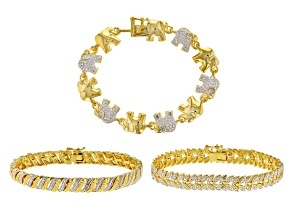 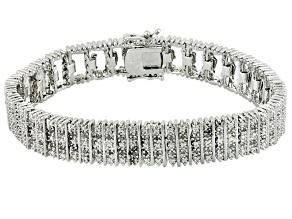 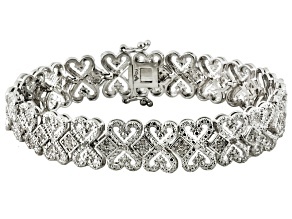 Our exquisite diamond bracelets come in a variety of lovely styles at prices you can afford. 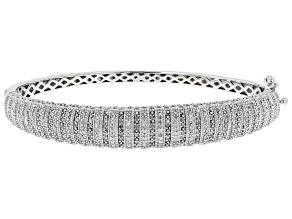 Whether you're headed out for a chic evening on the town or just want to add a splash of sparkle to your everyday ensemble, JTV has the perfect diamond bracelet for you. 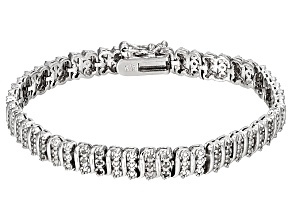 Diamonds are the birthstone of April, making these bracelets an excellent present for those born during that month. 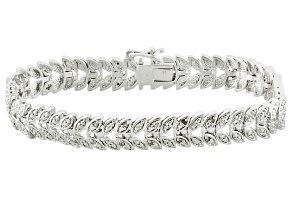 Diamond bracelets are also great gifts for anniversaries or for anyone who likes to receive something beautiful – and that's everyone. 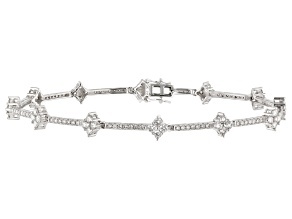 Every diamond is unique in its own way, and the diamond bracelets in JTV's collection are no different. 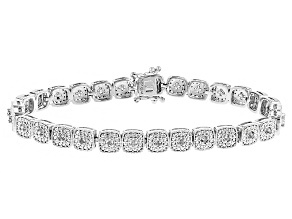 No matter your sense of personal style, you can find the diamond bracelet that's perfect for you amongst JTV's diverse options. 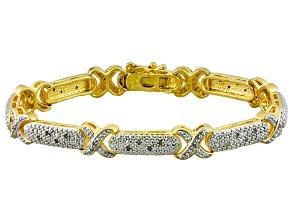 Go for classic white diamonds or mix it up with vibrant colorful diamond bracelet options like bold black diamond bracelets, icy blue diamond bracelets, brilliant green diamond bracelets and more. 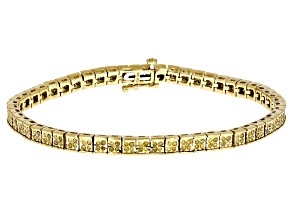 A classic yellow gold diamond bracelet is a traditional look that never goes out of style, while white gold and sterling silver offer a subtle, sophisticated look that's as sleek and elegant as you are. 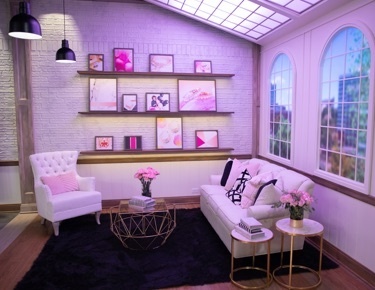 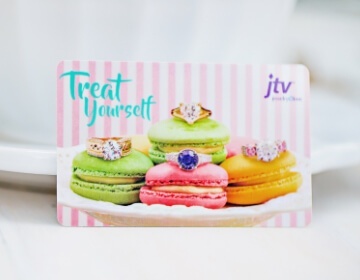 JTV offers options from among their signature brands like the Artisan Collection, Emulous, Lovemore by Lisa Mason and Monture Diamond. 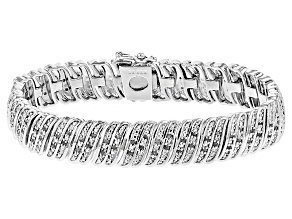 These gorgeous glittery diamond bracelets – in styles such as tennis bracelets, bangle bracelets, link bracelets, cuff bracelets and more – will prove that the diamonds truly are a girl's best friend. 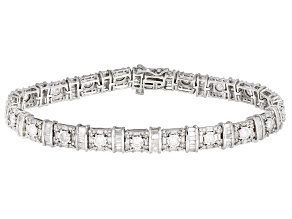 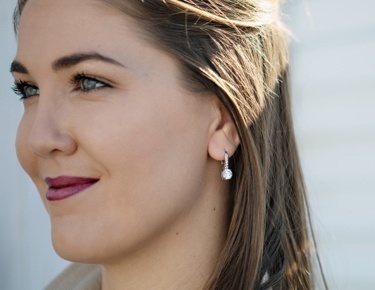 The elegant lines of diamonds included in these stunning diamond bracelets beautifully compliment the elegant curves of your own wrist, creating a marriage of body and jewelry that allows you to stand out. 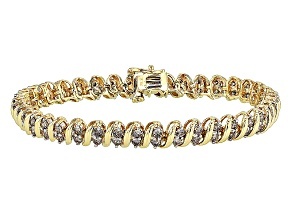 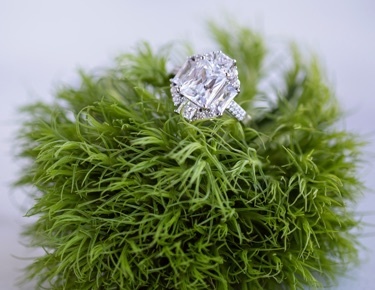 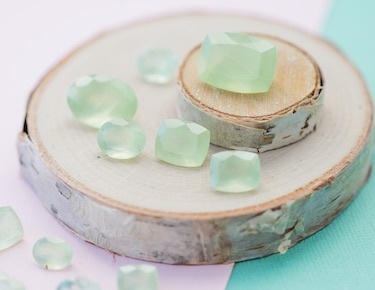 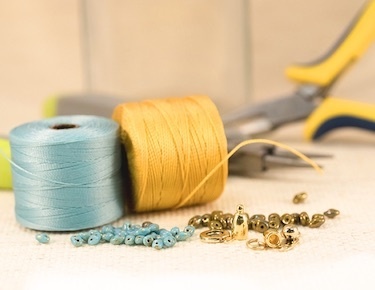 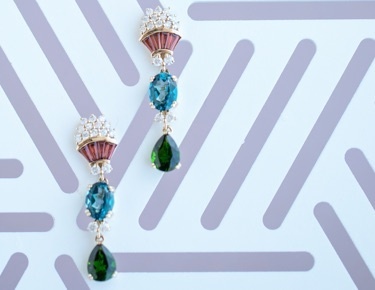 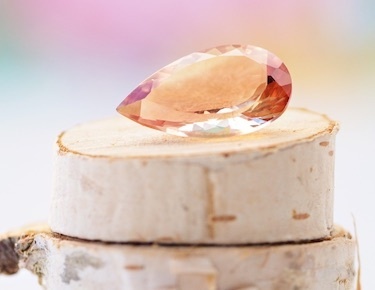 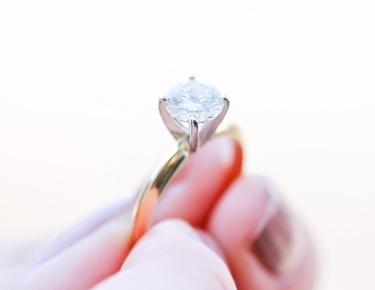 Once you've explore our extensive collection of diamond bracelets from JTV.com, you may want to explore other options like Moissanite Fire bracelets, zultanite bracelets, quartz bracelets and more.